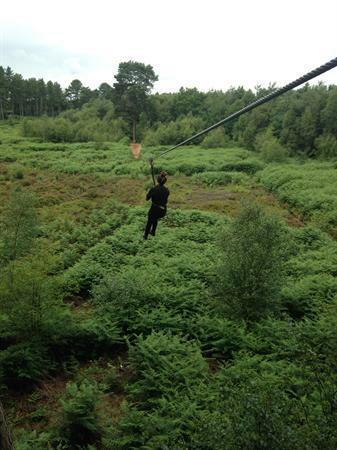 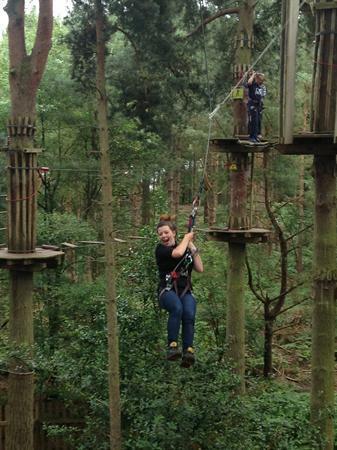 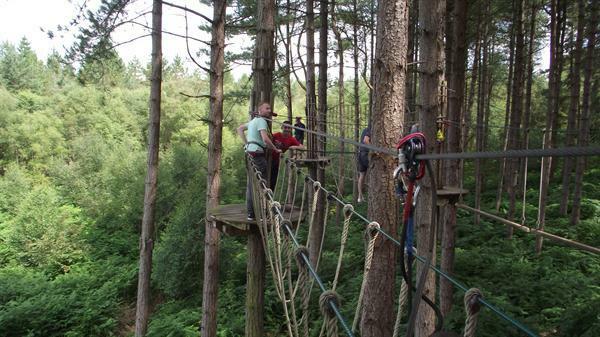 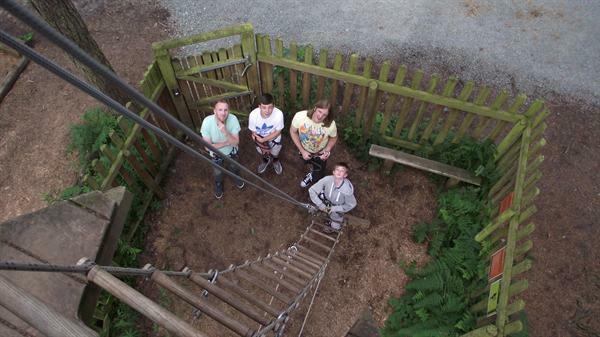 Year 11 visit Go Ape in Delemere Forest as part of their OCR ICT project. 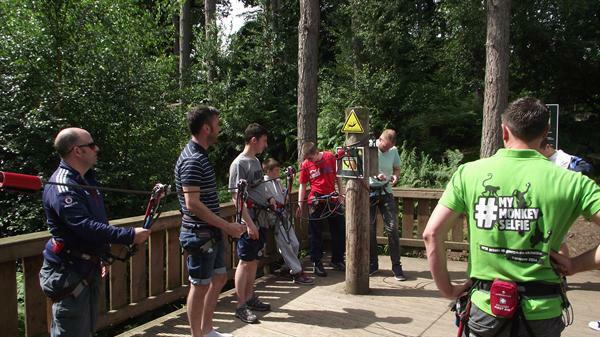 As part of the Year11 OCR Cambridge National qualification students have to produce a website for visitors to their own outward bounds centre. 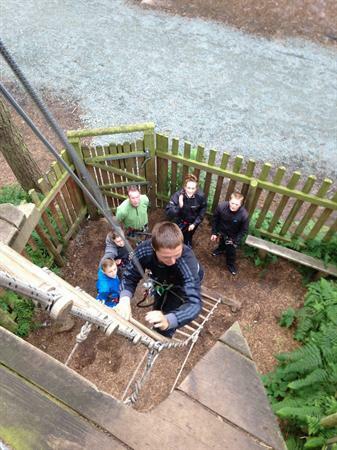 To help the students get a feeling of the activities and facilities that they would be promoting staff took them to experience it for themselves. 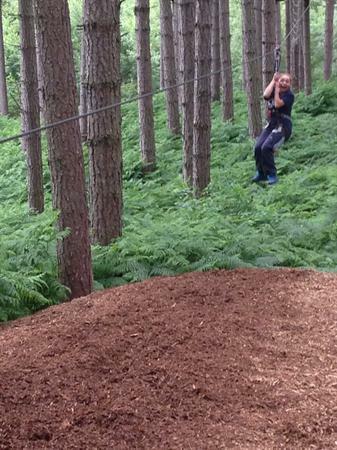 See the videos in the Gallery under the Pupils section.